So Lonely in Gorgeous: Runaway Brunette! Yup, I've dyed my hair again. Although, I loved the previous color, it would fade too quickly. 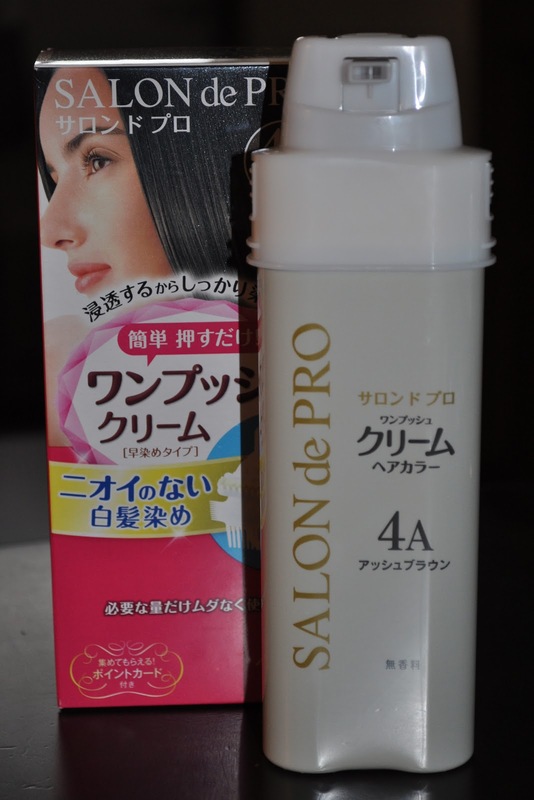 So, I went with Salon de Pro. I thought the packaging was really neat; a real interesting/fun way to dispense the product. 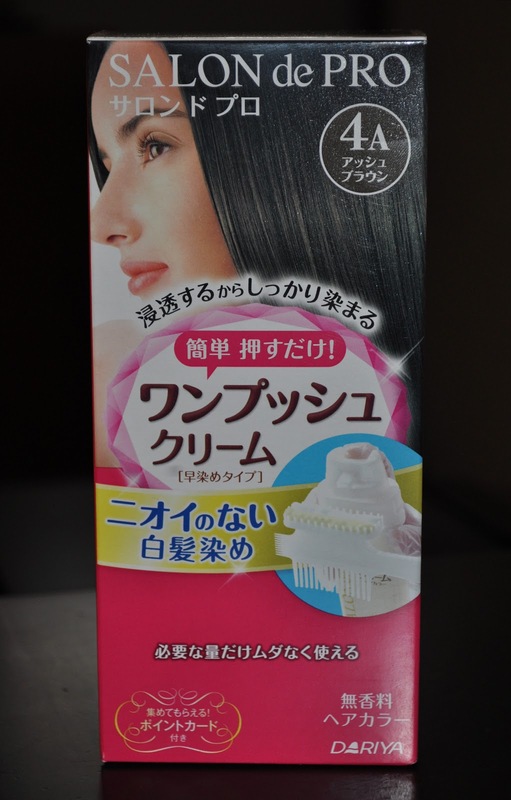 The useless comb that you're suppose to use to distribute the dye. I totally forgot to take a photo while the dye was in my hair...sorry! The end result is similar to the previous dye- an ash brown with golden accents. Let's hope this color doesn't fade as much. Cute colour, but I loved the previous one too. Wow!!! Your hair looks so gorgeous. I so love your hair color. is this hair color easy to apply? I have a lot of hair, it's naturally curly and thick. 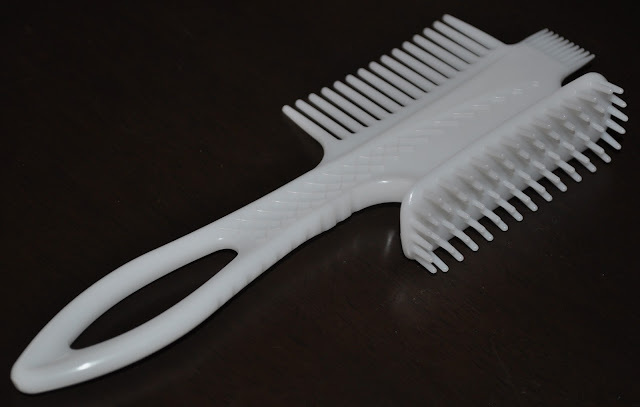 So I found using the plastic comb to unpractical and better suited for peoplw with thinner straight hair. I just applied the product with my hands (with gloves of course). Um..., by the 'Salon de Pro' packaging I would have thought you were going for black not chestnut?! The colour is good , but your face is pretty as ever, but NOT happy & that's not good enough!! I love to change my color too much to ever go black. You know what they say..."once you go black to never go back!" Black is an pain in the sphincter to transition from. I'm enjoying playing around with colored contacts and dark hair. I'll always changing my hair, so keep an eye out for the next color.